Shilpa Shetty finally overcomes her fear of a yogasana after 15 years! 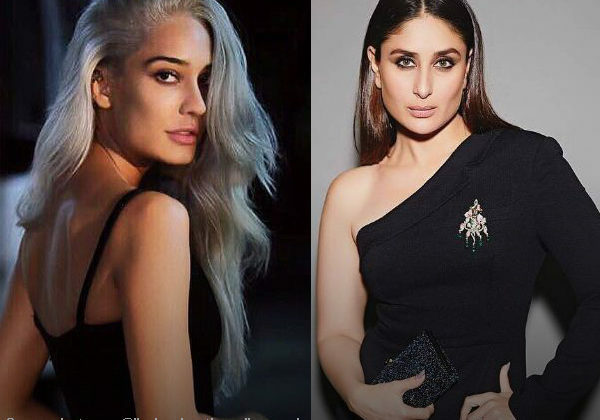 10 Bollywood celebs whose weight loss journey is an inspiration for all! 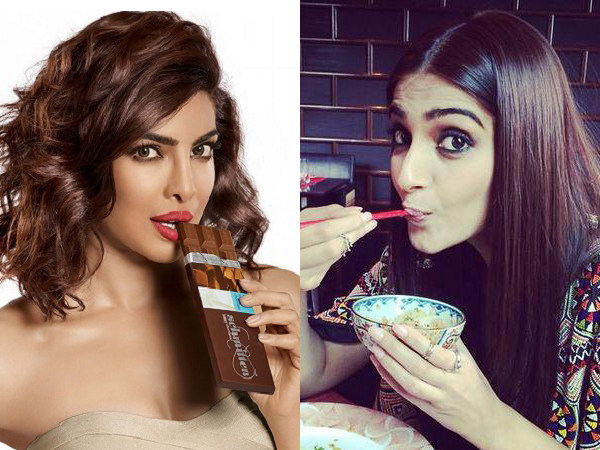 Hunger games: Bollywood beauties and their favourite cheat foods! From eggs to ghee, this is what Bollywood celebrities have for breakfast!